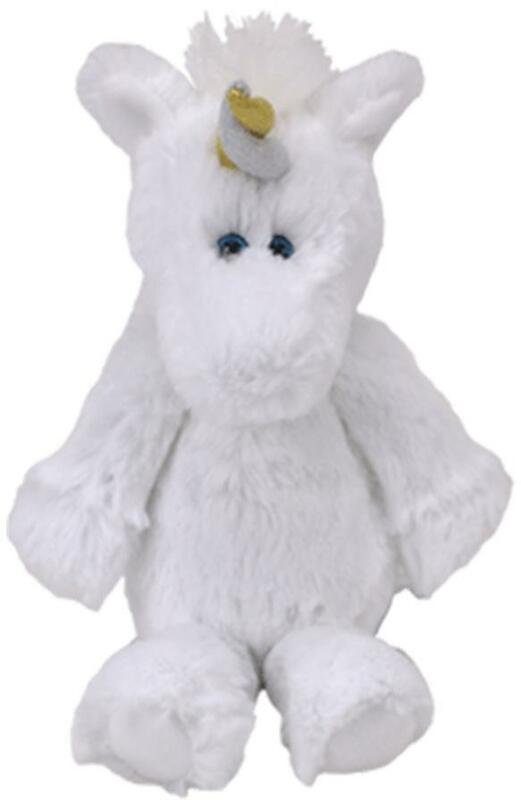 Fluffy Unicorn Soft Toy - 8"
We believe in unicorns, do you? At 8" this super soft unicorn from Ty is perfect for cuddles. Angus the unicorn - Part of the Ty Attic Treasures collection.